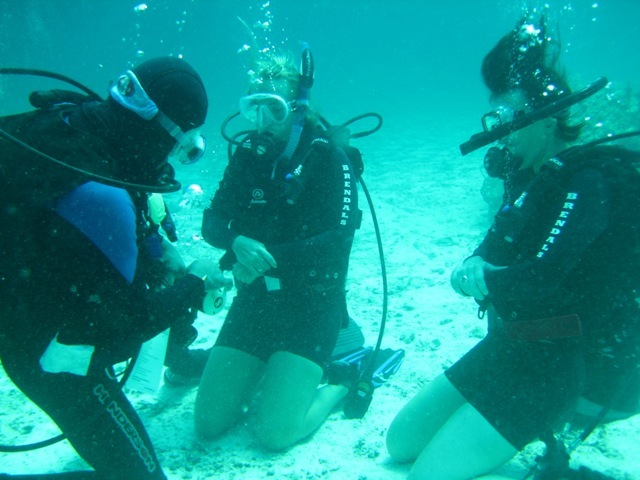 Description: PLATINUM PRO INSTRUCTOR over 5000 Students Taught Intoduction to Scuba Diving, Instruction, Equipment, & Reef Dive with 2 locations. SSI & PADI courses taught. 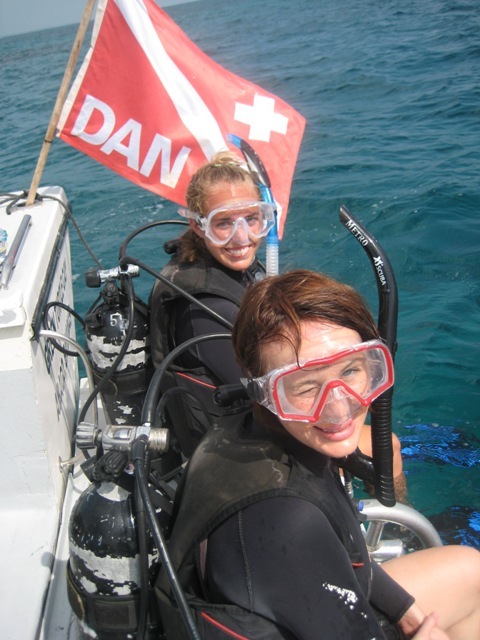 Part 1 3:30-5:00pm Day prior to Trip Part 2 8:30-9:30am 9:30-2:00pm Reef Dives All courses are taught by experienced Instructors. We offer small numbers in class for personalized service. Teaching 2 & 3rd generations of our clients families!